Engagement strategies don’t have to cost a fortune — you just need to find the ones that resonate with your citizens. Technology has advanced civic life by leaps and bounds in the past decade. Instead of simply handing down announcements from government officials, tech enables municipal leaders to directly solicit feedback and start conversations with the people they serve. Websites, social media networks and open data portals have revolutionized the way local governments both provide information to their constituents and interact with them. It’s no longer enough to legislate behind closed doors and issue the occasional decree. Using technology to cultivate lively, collaborative communities is the next frontier in civil society development. Sadly, however, this next frontier of citizen engagement remains largely untapped. 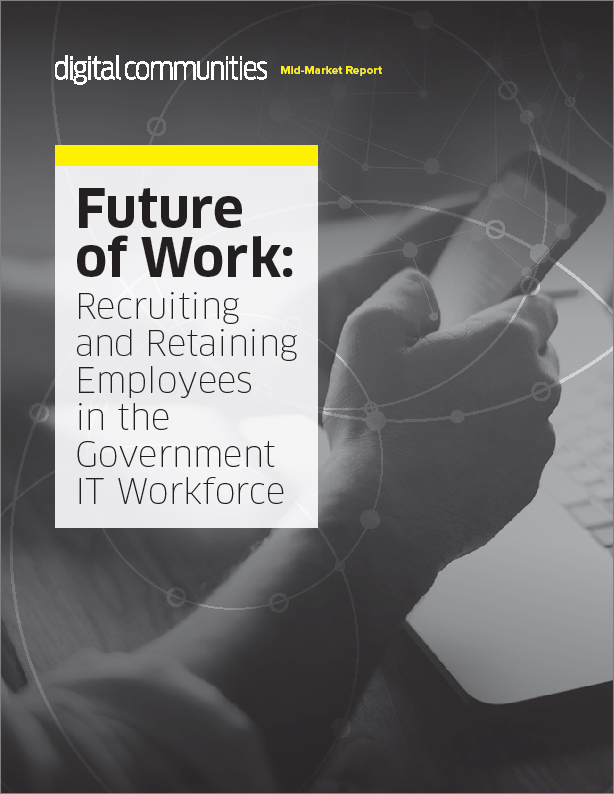 Public-sector agencies are stretched thin by their budgets, and their means to invest in the necessary tools and manpower to promote two-way conversations are limited. If you’re struggling to connect with constituents in a meaningful way, take heart. Engagement strategies don’t have to cost a fortune — you just need to find the ones that resonate with your citizens and fellow civil servants. Most government offices currently use surveys and public portals to collect feedback from citizens, and those are fine places to start. But what do you do with the information you gather? Do you analyze it and build new approaches around the data? Or do you silo the data off to a single department and place the information in a large database where it might never be seen? When you invite feedback and then sideline the results, citizens can become disillusioned. Why should they take time to respond to questionnaires that are just going to be ignored? They don’t see that behind the scenes, you’re doing your best to make sure their voices are heard while juggling a million other priorities. They might perceive that their input is not being acted upon. Citizens cast votes and contribute tax dollars in exchange for living in safe, healthy and fiscally sound communities. They want a say in how their money is spent, and they can offer powerful insights into which government programs work and which fall short of their goals. Without engagement, the relationship between local governments and their constituents becomes adversarial at worst and apathetic at best. It’s not ideal for anyone. Instead, you must inspire citizens to lock arms with local government and tackle challenges together. Go beyond one-time town hall gatherings and city council meetings, and start embracing genuine, ongoing two-way interactions. A collaborative approach to governing builds trust, common purpose, understanding and joint investment. It also fosters strategic alliances and solutions that would be impossible without participation from both sides. Are they more comfortable with public town halls or online surveys? Do they require in-person assurances or do they prefer to get updates through social media? Communicating with people on their terms will display that you care about their preferences and value their input. chasm between informing and engaging citizens. You need to inspire participation while incubating collaboration. Employees, volunteers and citizens alike want to feel valued and recognized, so let them know you want to work together. Invite residents to serve on advisory boards or government-sponsored committees, and set up a citizen participatory budgeting system. These types of initiatives motivate constituents because they know they’re making a difference. Tell them why it’s worth their time to give their input, and make it easy for them to do so. Some cities use a town hall mobile app to connect with citizens, while others use cloud software and citizen relationship management systems to enhance their communication with the public. Consider how different forms of tech suit your constituents, and use them to facilitate better two-way communication. Mutual engagement happens when everyone views himself as a stakeholder. Citizens know their local governments’ decisions affect them, but they participate only when they’re confident that they can actually influence change. Showing that you’re committed to two-way engagement is the best way to convince them. Erin Latham founded Mo’mix Solutions with the goal of delivering software and services that drive better outcomes for the public sector and education. She has served as a technology government adviser focused on ERP, budget, business intelligence and open data/transparency solutions to local and state governments and higher education organizations for more than 15 years.